You all must have came across the products which CLAIMS HIGH but doesn't work for you, for one reason or another. 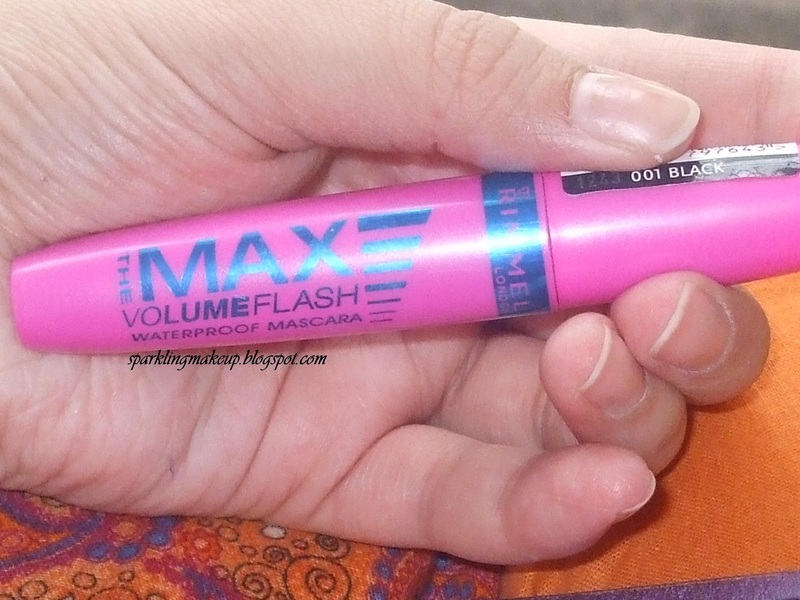 How was my experience with Rimmel MAX volume flash WP Mascara? 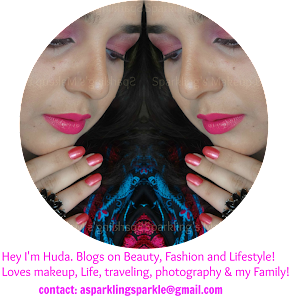 To Know More Read More!!! Made in England. Shade# 001 BLACK. It is a fatty pink plastic container with BIG BLUE inscriptions. It has a dome-tip screw cap which has wand attached with it. The wand is really BIG with Big with medium dense bristles. Net wt. 0.27 fl oz 8 ml. It can survive 12 months. I had a HAUL in April and it was on my top wish list then along with the Stay Matte foundation from Rimmel, will review that soon. 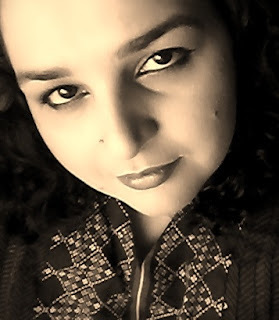 The sales girl was very nice at the counter of Rimmel at Al-Fatah, Lahore, I asked her to show me the Best Mascaras from the range. 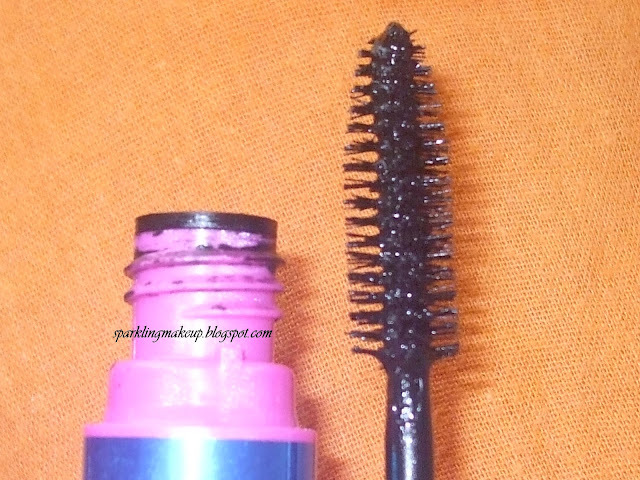 She showed the Scandal-eye Mascara and insisted me to get that, but I rejected for three reasons: 1) it was a really big wand that can mess my medium/small eyes, 2) it was pricey, 3) it was not Water Proof. 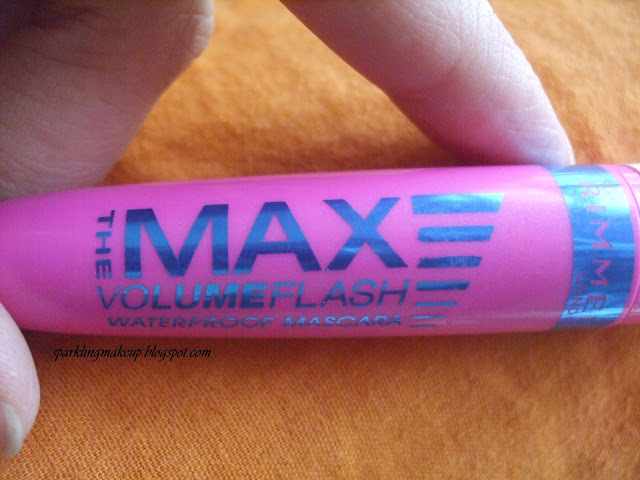 I selected this one as it has a Medium Big wand, was affordable and was Water Proof, as I prefer WP Mascaras for Summers. I was glad buying it but I was Disappointed using it. 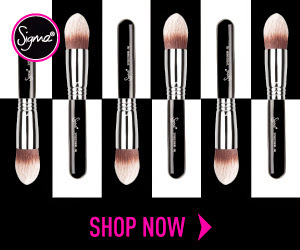 This was the first time I was using this type of BIG wand and now I know it's not for me as it can mess my small eyes with longer lashes. The formula's consistency is really liquidy and doesn't dry quickly so that's a mess number 2, as when I opened my eyes my lash's tips touched and stained my crease area. 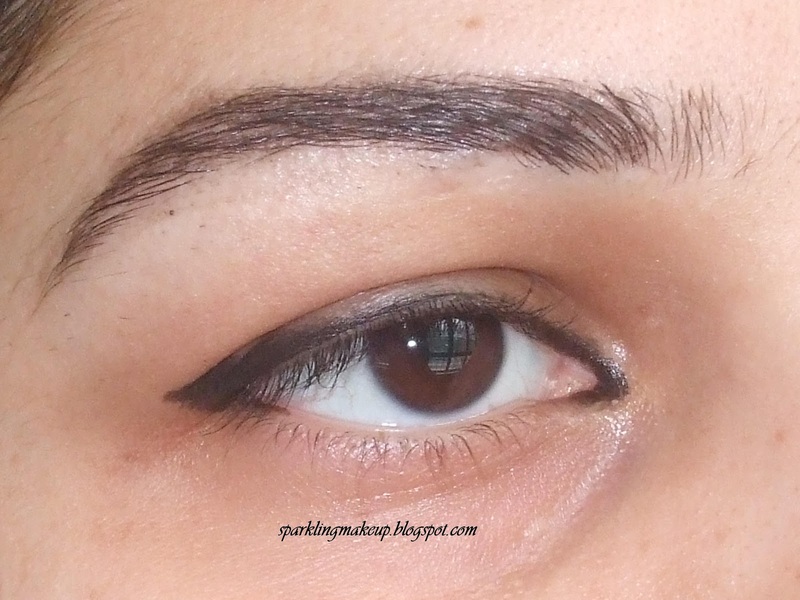 Mess number 3 is that it clumps, it is manageable if you comb it quickly with a lash combing tool, but who has that much time to work on the mess on the really tricky area of the face, i.e. LASH. If only the neck was a little narrower so it can squeeze the excess of liquidy formula off the wand, most of the Mascaras have narrow neck but this one has a wider one which says bbye to the wand with all the liquid it was dipped in. In only one thing it was OKEY and that is that it is Waterproof and can be removed easily. My L'oreal Hydra Fresh Foaming gel removed it effectively without leaving any stain behind, I only used it once or twice than I discontinued using it any more. 2.5/5, even if I try to be generous. I am not going to have this one again or may be not ANY again from RIMMEL London's Range esp the ones with BIG WANDS. 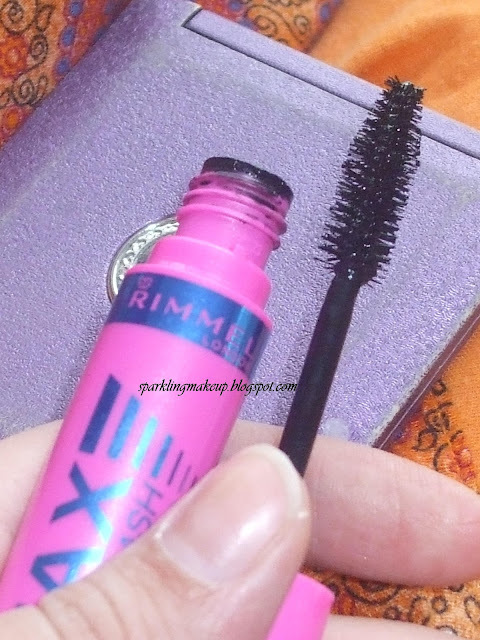 You can get it for Pkr 650 from all the stores nation wide having Rimmel's products, and the on-line stores like just4girls.pk which deals in Rimmel London. 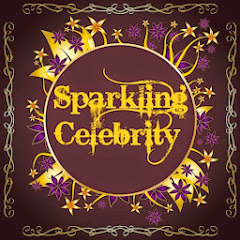 Hope you like my review and will agree with me do comment, share, like, tweet, G+ and PIN this post to spread the word around. 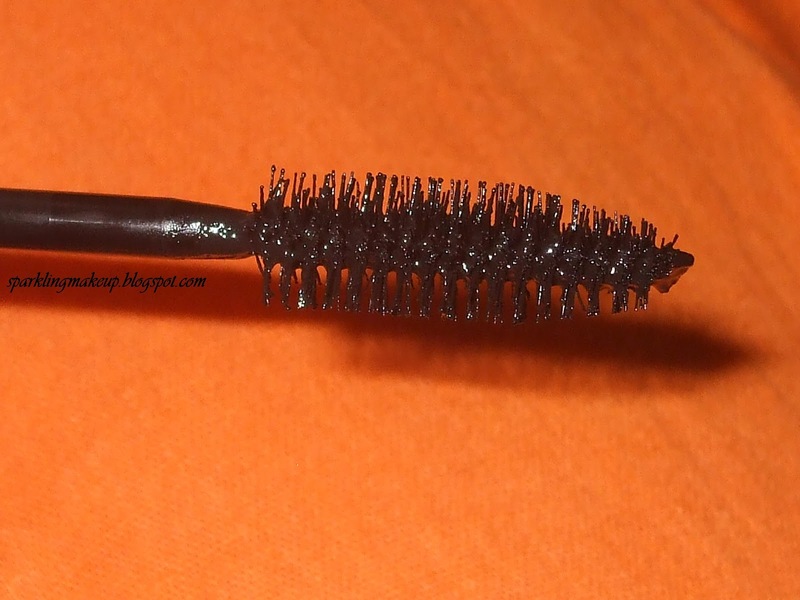 Has any Mascara disappointed you ever? Which one do share? 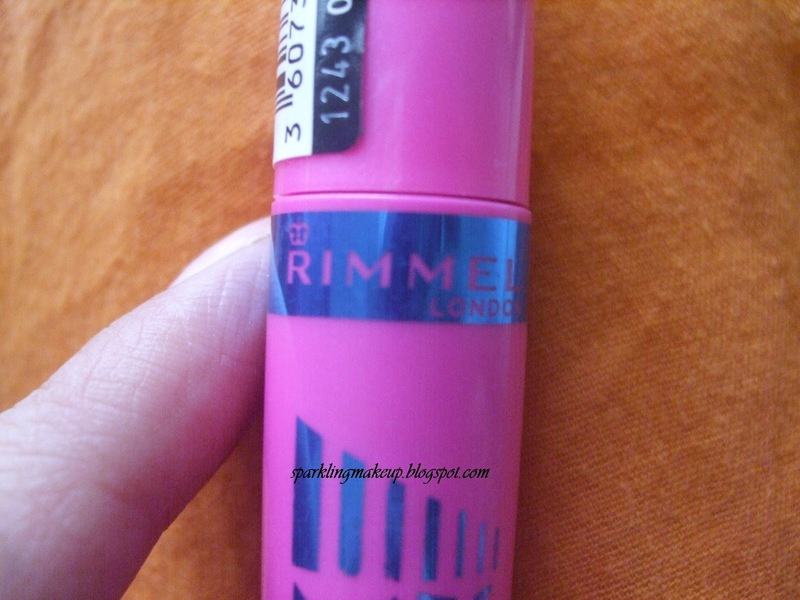 To read my review on other RIMMEL LONDON's product click HERE!!! 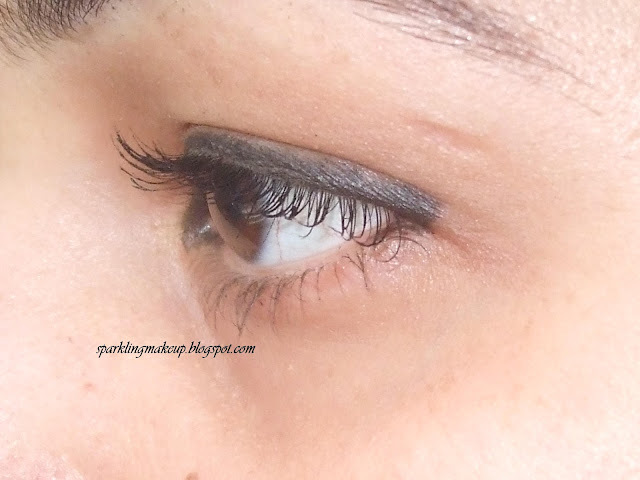 I'm in search of a good mascara like always!